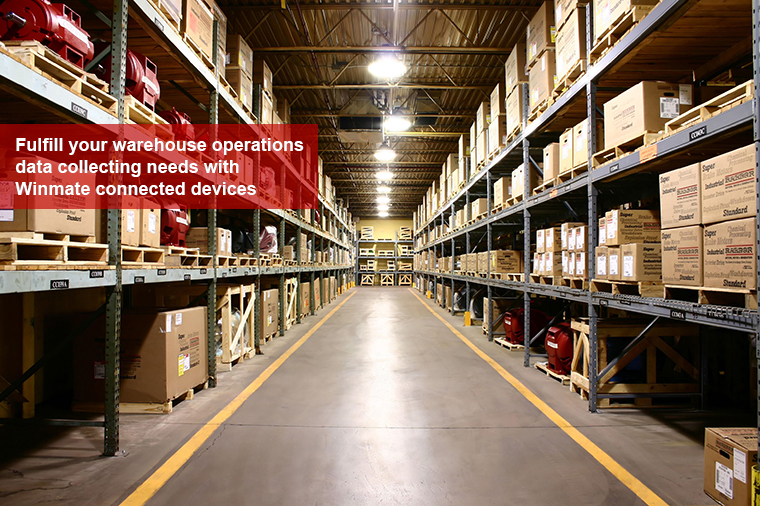 Data collection, advanced communication options and wireless connectivity are essential features of any technological device that will help revolutionize warehouse operational processes. 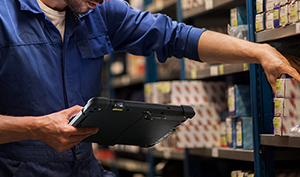 Modern warehouses have increasingly hard to fulfill demands, and Winmate's rugged tablets, mobile computers and vehicle mounted computers will enable the transformation of operational efficiencies in these locations. These warehouse specific products will help increase material handling, reduce costs associated with handling delays, and streamline the supply chain to help the bottom line. 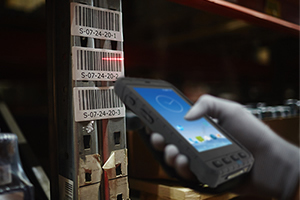 Built-in barcode scanners or RFID readers allow the tracking of incoming and outgoing shipments, while being able to store and monitor inventory information in the warehouse instantaneously. Advanced communications options enable uninterrupted communications and connectivity with the operations center to manage task completion. 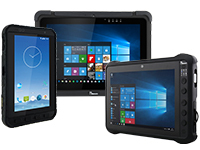 Winmate understands the demand of modern technologies for handling capabilities and presents a full line of rugged handheld and vehicle mounted computers to meet the growing market demands. Winmate’s product offerings for the logistics industry will be on display at ProMat 2019, North America’s leading exhibition showcasing the latest solutions for the manufacturing, logistics and supply chain industry from April 8-11, 2019 at Chicago’s McCormick Place at booth N6343. 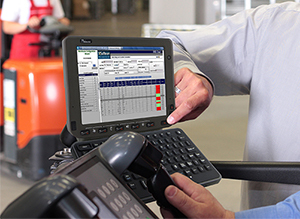 Winmate’s rugged mobile computers are versatile handheld devices that can be used for inventory management and asset tracking. 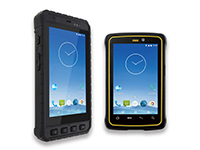 Their rugged handheld design with military standard shock, vibration, and drop compliance allows for use in any environments. 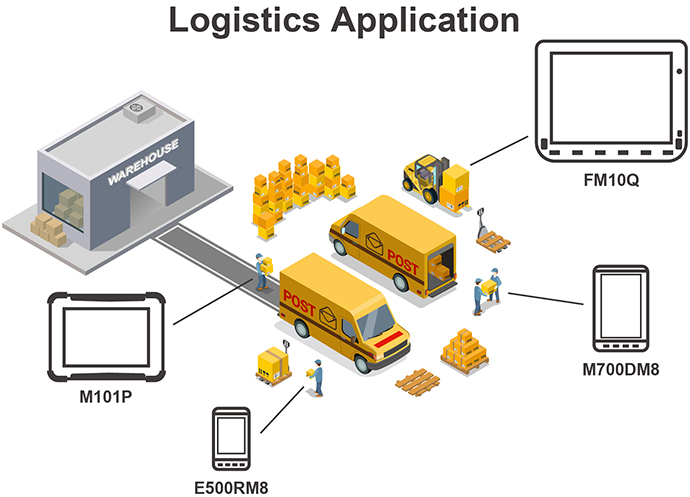 The integrated Barcode or RFID readers allow users to track any inventory or shipment single handedly. Wireless connectivity options allow users to constantly stay connected and facilitates communication no matter where you are. 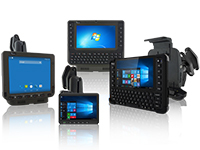 Our rugged tablet pc series allows for a happy medium – by providing rugged mobility that enables you to carry the tablet with data capture options around, and the ability to mount the device on vehicle docks on forklifts, these rugged tablets allow users a multitude of versatile functions in the warehouse environment, from handheld inventory management to acting as a vehicle mounted solution for either forklifts and trucks. The FM series of vehicle mounted computers are specifically designed to be mounted on vehicles for logistics tasks with its modular design. Vehicle docking solutions and barcode or RFID scanners allow for simple one-handed docking/undocking for data collection and on-the-move computing tasks. In big warehouse facilities, onboard GPS makes it possible to take the most effective route to the next rack location, indicate the location of the forklift and navigate around, and thereby helps to increase productivity. With more vibration and shock proofing compared to other computers, the vehicle mounted computers will minimize downtime and repair costs while operating in tough environments. For more details and questions on Winmate products for the warehouse and logistics industry, feel free to contact us for more information. Copyright 1996-2019 Winmate Inc. All Rights Reserved.